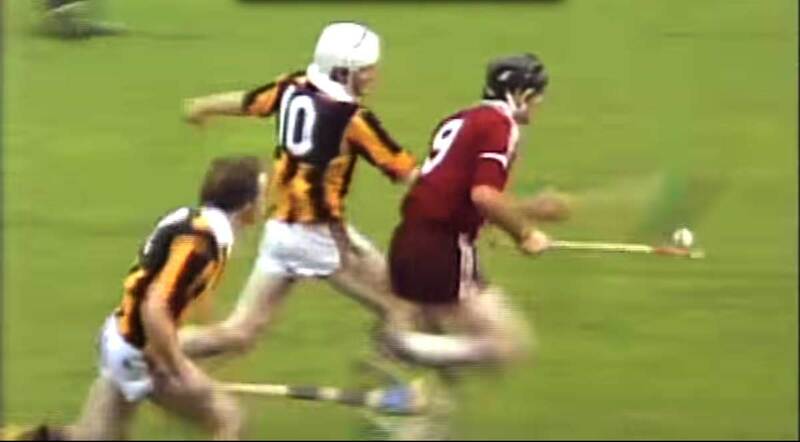 All Ireland senior Hurling Final Kilkenny vs. Galway Today! Last time teams met in Croke Park in final in 1979 where Kilkenny were celebrating. This time will Liam Mc’Carthy Cup come home to Galway! 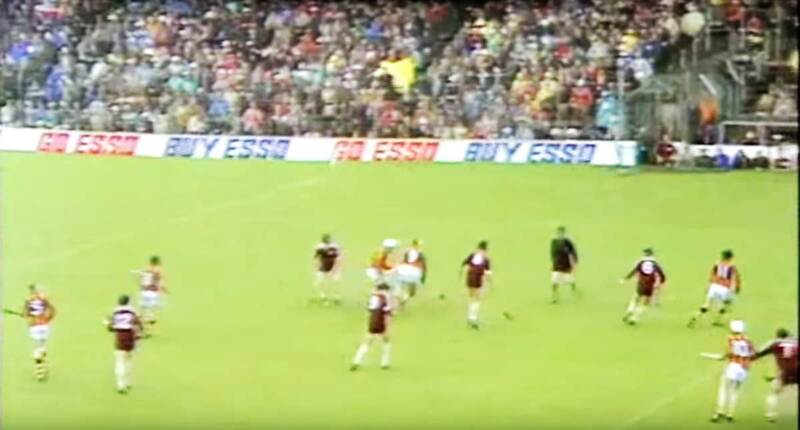 We have sourced a typical Mick Dunne commentary on the 1979 All-Ireland Hurling Final between Kilkenny and Galway. In this clip Dunne’s descriptive coverage includes the weather, the slippery ball and the greasy conditions on the pitch and a goal for Kilkenny.